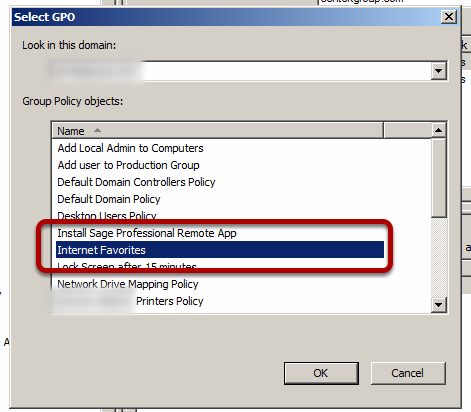 This is a guide on how to add Internet Explorer Favorites via Group Policy when you have clients with Internet Explorer 10. 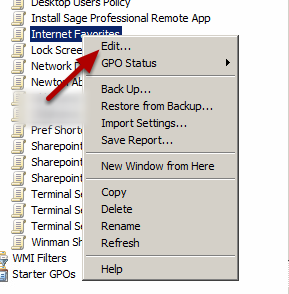 From a Windows 2008 and above server open the Group Policy Management MMC. 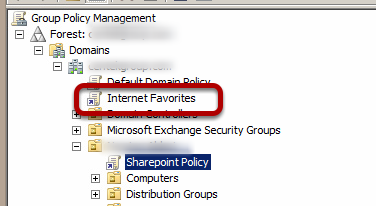 The Policy will now appear in the left pane and we can right click on this and choose Edit. 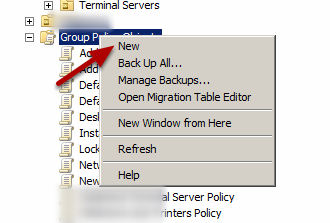 Expand the User Configuration, Preferences, Windows Settings down to Folders. 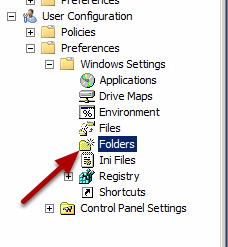 On the Folders option right click and choose New, Folder. 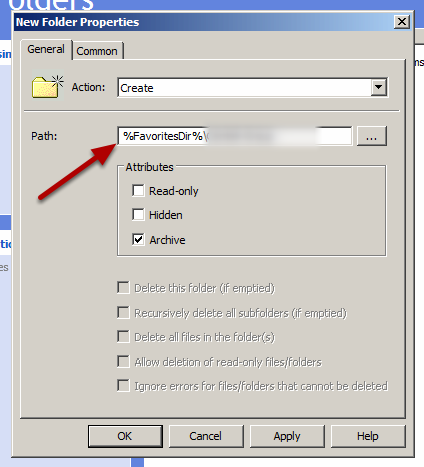 In the Path field we can enter the location for the folder, this should be the variable %FavoritesDir%\OurFolderName. Click OK to create. 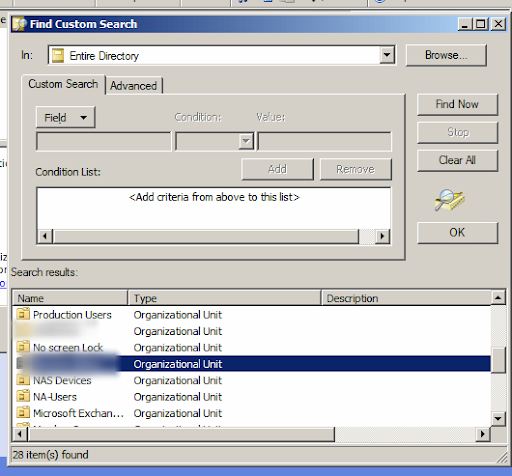 In the Target Type choose URL and in the Location choose Explorer Favorites. 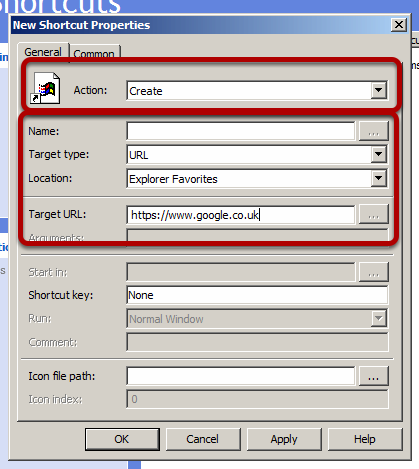 In the Target URL enter the URL for the Web Site you wish to publish. 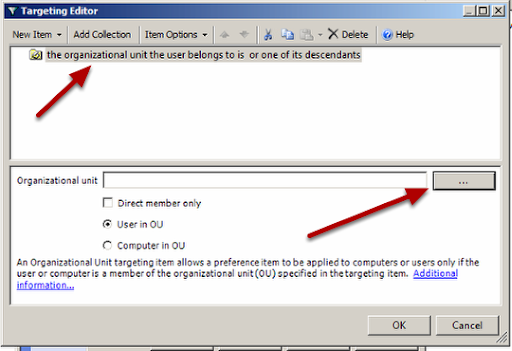 Often we will want to show one Favorite to one person in a OU and another to someone else in a different OU, this can be done in Group Policy with Item Level Targeting. 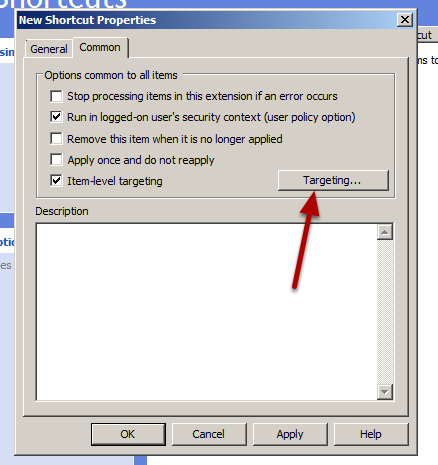 To set these options choose the Common Tab in the object and then seletc Item-level targeting and choose the Targeting button. This Window allows you to create targeting rules based on multiple criteria, in this case we want to make a decision based on the users OU. Choose New Item, Organizational Unit. 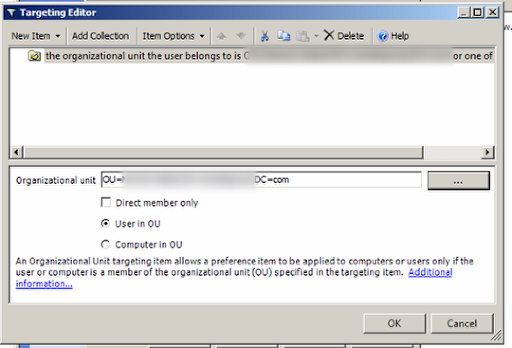 From the Active Directory lookup choose the OU for the users. The OU is now selected and the target rule is updated. You can now see the Shortcut is created for the Google Home Page. 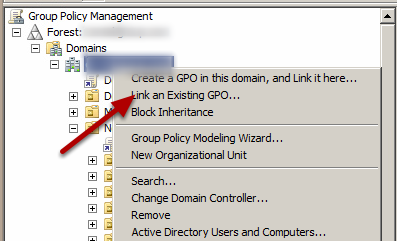 You can now see the GPO is assigned to the Domain and will now take affect.